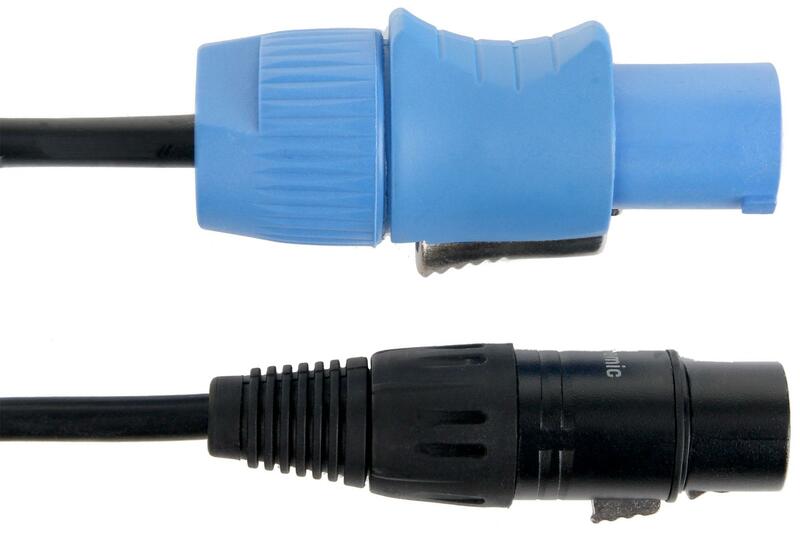 The innovative cable for loudspeakers. Musicians and sound engineers are equally thrilled with the quality of this cable! 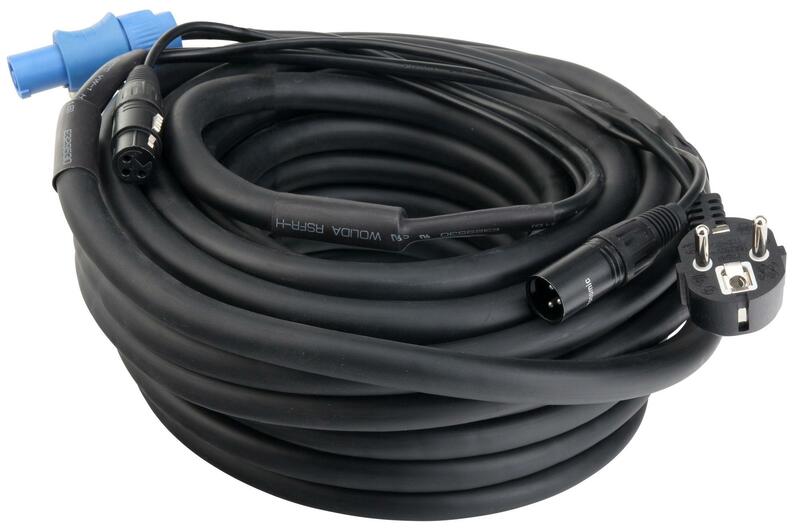 The Pronomic combined cable for active loudspeakers combines power and signal supply in one cable, eliminating annoying cable tangle. 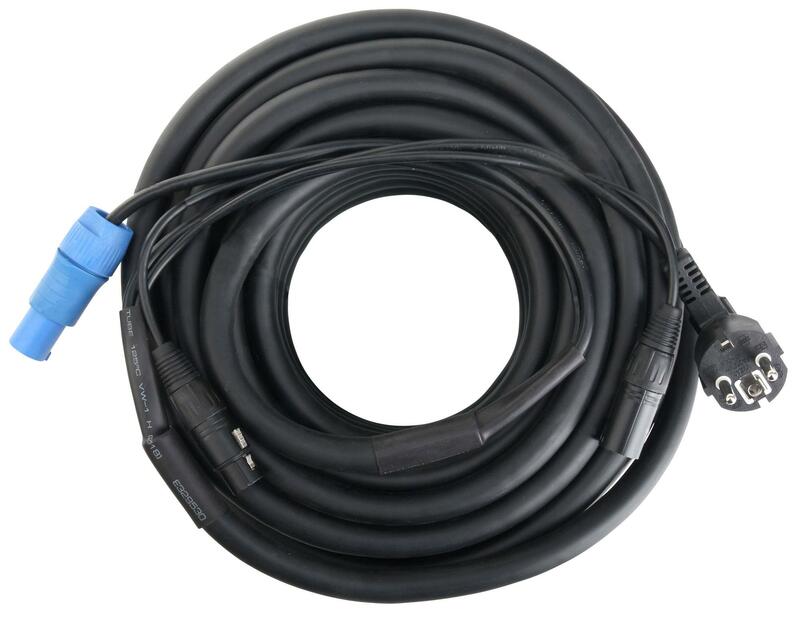 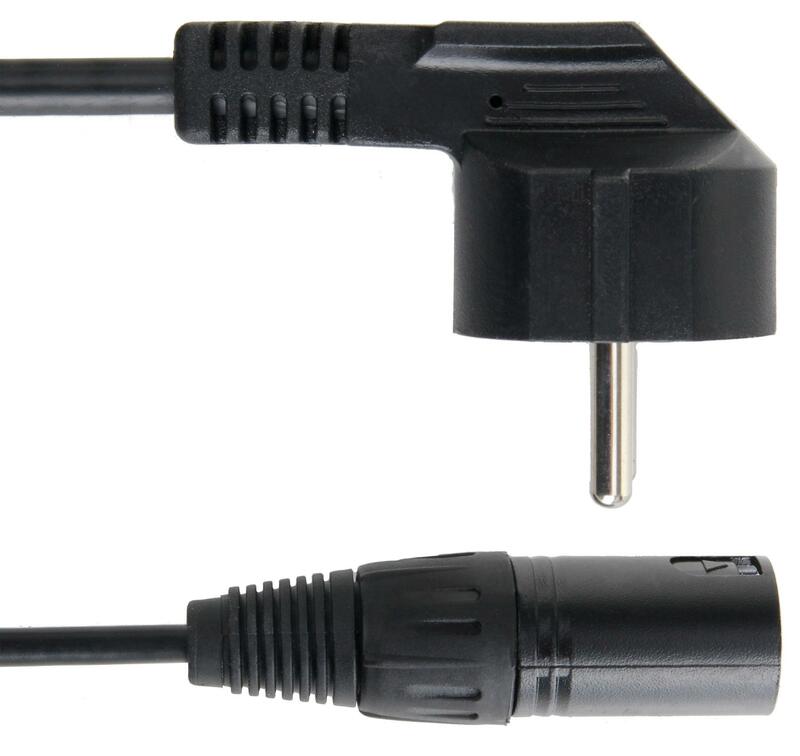 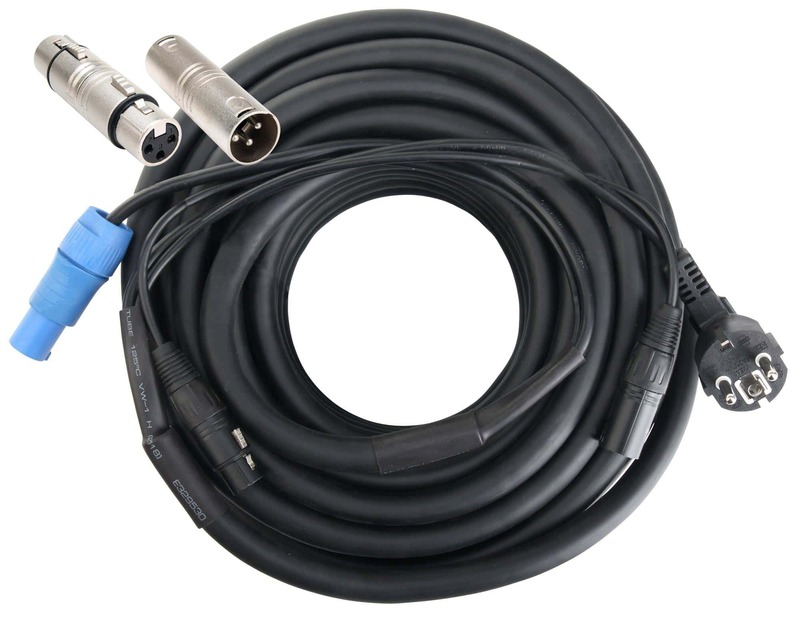 The cable can be used with 3-pin XLR plugs (male/female), as well as with shock/PowerCon compatible plugs. 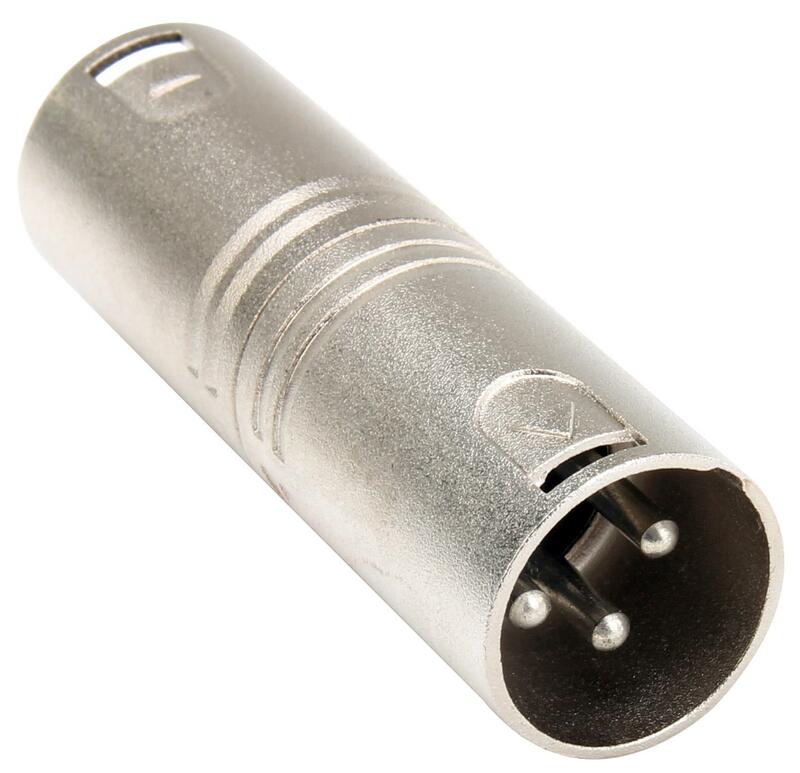 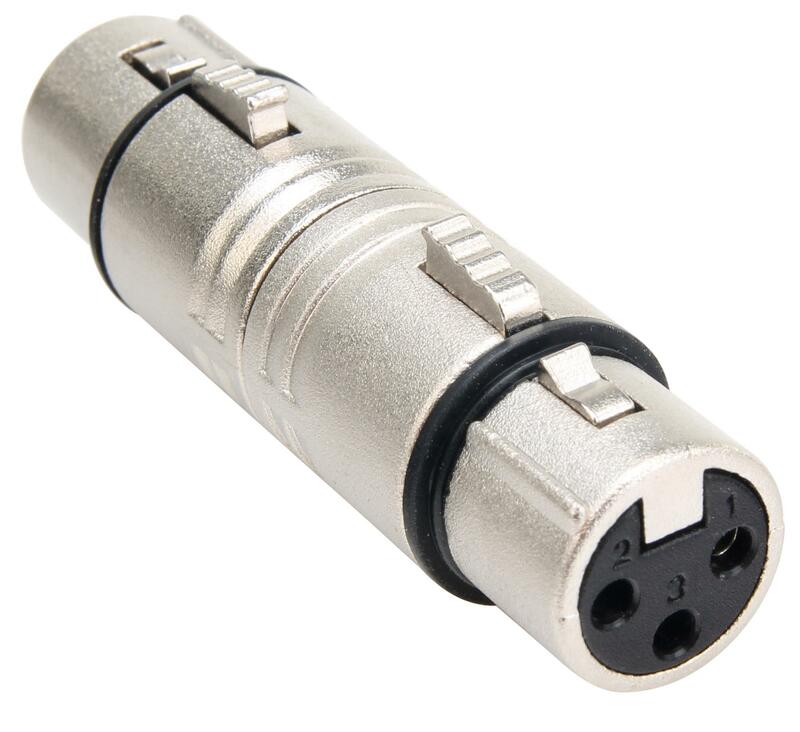 The detachable XLR adapter also allows you to use it as a DMX-hybrid cable for convenient wiring of DMX controlled lighting effects. 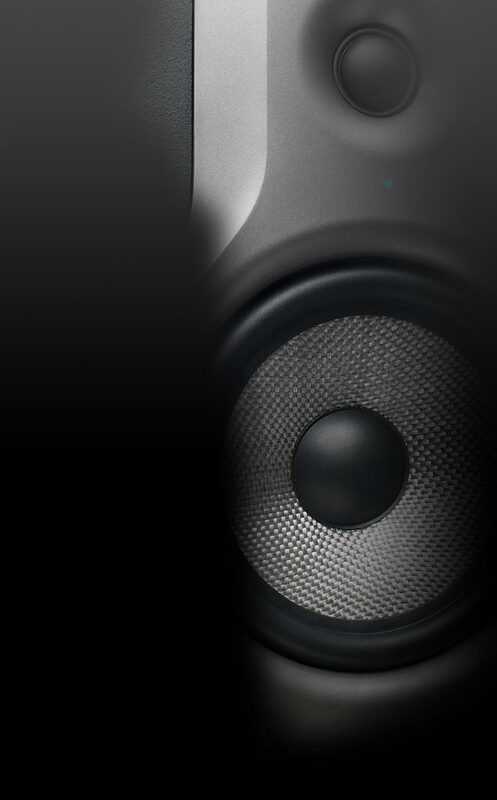 Pronomic stands for professional quality, thoughtful design and perfect sound at an absolutely affordable price!